Advance teams of media and diplomats and other government officials are beginning to arrive in Washington, DC for President Obama's U.S.-Africa Leader's Summit scheduled to be held in the nation's capital August 5-6. Fifty African leaders are scheduled to meet with Obama, Cabinet officials, members of Congress, businessmen, and "civil society" leaders. In addition to Africa, representatives from Caribbean nations will attend various Summit events. 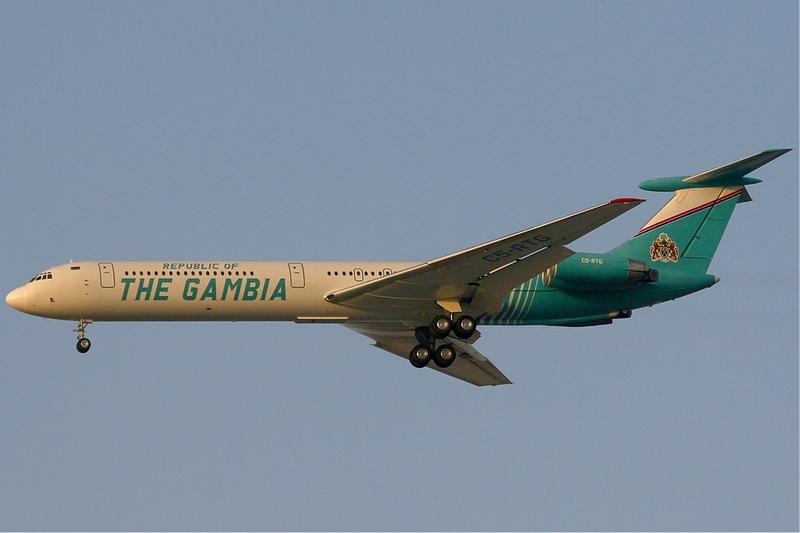 Many African leaders will arrive in their own presidential aircraft at Dulles International Airport in Virginia or at Andrews Air Force Base in Maryland. 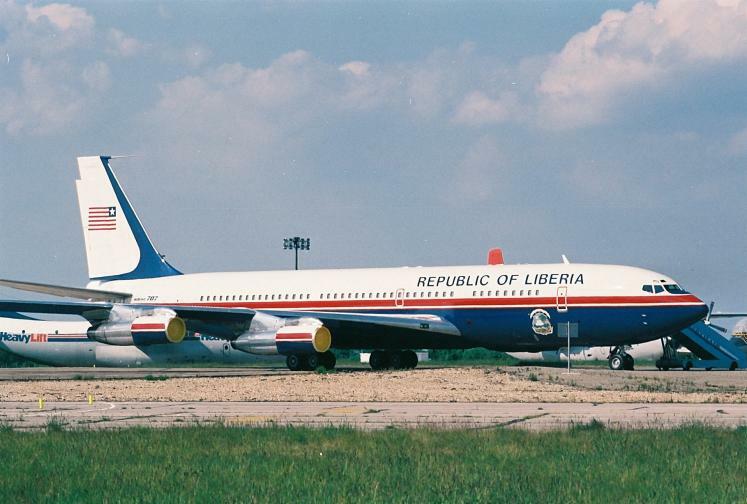 Other staff, press, and other invitees will fly by commercial aircraft to Washington from Africa via Europe, New York's JFK Airport, and New Jersey's Newark International Airport. A White House dinner will be held for all the visiting African heads of state and their spouses on the evening of August 5. Many African and U.S. delegates will commence the summit's events with a Brookings Institution-sponsored U.S.-Africa Business Conference at the Willard Hotel on August 4. The Willard, across 14th Street from the National Press Building, lies in the midst of Washington's political and business community, surrounded by office buildings and other hotels. The Summit concludes with the Social Accountability Summit at the Washington Marriott Hotel on 22nd Street from August 7-8. The summit ends with a ball at the Capital Hilton Hotel. In addition, Michelle Obama is to hold a "Spousal Summit" with former First Lady Laura Bush and the spouses of the African leaders on August 6 at the Kennedy Center. However, the Summit's events may have another unwanted guest: the almost-always fatal and presently-incurable Ebola virus, which had already killed some 700 people in Guinea, Liberia, and Sierra Leone. One of the recent fatalities was Liberian Ministry of Finance consultant Patrick Sawyer. A number of similar delegates, representing their countries' finance ministries and central banks, are due to fly to Washington. An Ebola sufferer. Could such scenes become commonplace in Washington, DC area hospitals and clinics? Sawyer died in Lagos from Ebola after flying from Monrovia, Liberia to Lagos with a brief stop in Lomé, Togo. Although Liberia, Guinea, and Sierra Leone have supposedly implemented screening procedures at their airports to prevent Ebola sufferers from boarding aircraft, Sawyer showed no symptoms of the virus when he boarded the Arik Air flight from Monrovia to Lagos. Ebola has a variable incubation period of between 2 and 21 days and often carriers of the virus do not immediately show symptoms of associated with the virus. Initial symptoms of Ebola include a fever, fatigue, and sore throat not unlike the flu. However, symptoms soon worsen to include severe diarrhea and vomiting, as well as internal bleeding. Sawyer's sister, who lived in Liberia, recently died from Ebola. The famed Willard Hotel could be a potential "ground zero" for an Ebola pandemic. Since Sawyer's death, Arik Air has suspended all service to Liberia and Sierra Leone and Liberian President Ellen Johnson Sirleaf, who is due to fly to Washington for the Africa summit, has closed all but three border crossings in her nation. However, Monrovia's Roberts International Airport and James Spriggs Payne Airport will remain open. An American doctor, Dr. Kent Brantly, has contracted the disease in Liberia and one of Liberia's top doctors, Dr. Samuel Brisbane, recently died from the disease as did a Ugandan doctor in Liberia to assist in the treatment of Ebola patients. It has recently been reported that a second American aid worker in Liberia, Nancy Writebol, contracted Ebola. Writebol and Brantly both work for the North Carolina-based Samaritan's Purse. Could these planes carry the deadly Ebola virus from Africa to Washington and from Washington to the rest of the world? The potential looming health problem for the U.S-Africa Leader's Summit is that with respect to diplomatic and government protocol, a number of attendees will not be required to pass through Ebola screening either at West African airports prior to their departure or at American airports on arrival. With the spread of the most deadly form of Ebola -- the Zaire strain -- in at least three West African countries, there is the distinct likelihood that the virulent Zaire Ebola strain could arrive in Washington, DC with one or more of the individuals attending or covering the summit. Any contact with bodily fluids from an Ebola sufferer spreads the virus, including fluids transmitted by sneezing and coughing on an airplane or in close vicinity to others not infected. Joining Johnson Sirleaf and her staff in Washington will be delegations from the other countries where Ebola has been reported. Sierra Leone President Ernest Bai Koroma, Nigerian President Goodluck Jonathan, and Guinean President Alpha Conde, in addition to Johnson Sirleaf and Guinea-Bissau President José Mário Vaz, all from countries where there have been reported Ebola cases, are due to fly to Washington with their delegations. Another question remains. Will departing delegates and their staffs be screened to ensure they are not carrying Ebola from a major infection vector in Washington to the rest of the world? WMR has contacted the Department of Homeland Security and Centers for Disease Control Press Offices on special precautions being taken with individuals arriving from West Africa, most of them with diplomatic passports. We are awaiting their reply.